You appreciate her, you love her, you care about her. She's your mom, and she deserves the world. 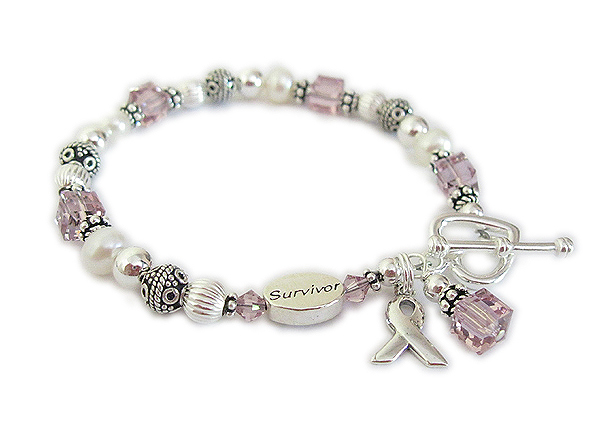 Celebrate the amazing mothers in your life with the perfect Mother's Day gift idea you know she'll love - bracelets. 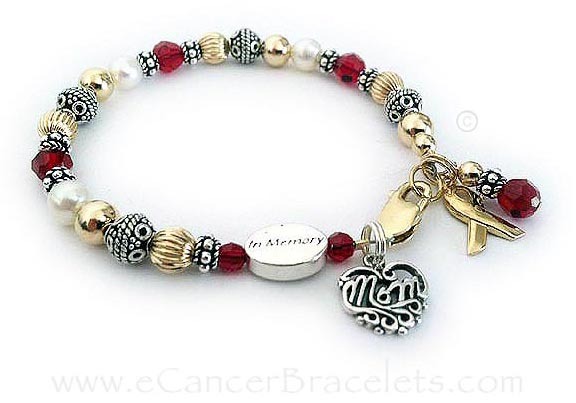 Our Mother's Day jewelry features a radiant selection bracelets that you can personalize and customize to impress her. Like her unconditional love for you, our Mother's Day gift ideas, of gorgeous jewelry, will last forever. 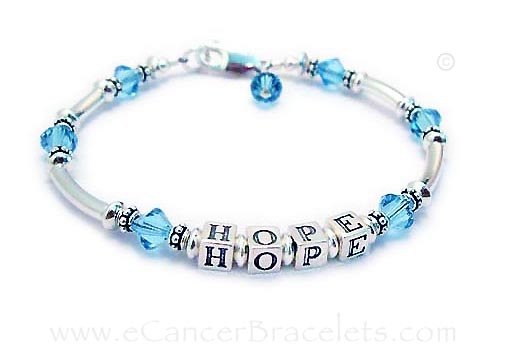 The perfect Mother's Day jewelry gift at the perfect price is waiting for you right around the corner at eCancerBracelet.com. Choose one you know she will simply adore. 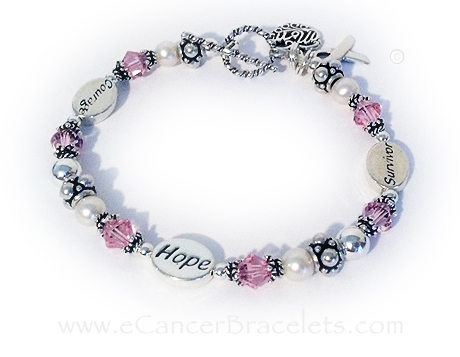 Here are some Survivor, Hope, In Memory and Courage bracelets for Mom but you may choose any of my designs and personalize it for your loved one.